vacation | Scholar Hero Blog | Geniuses Welcome. The last conference I went to did indeed have some highlights that I would love to share. Forgive me if the pictures I provide are … not of terrific quality. 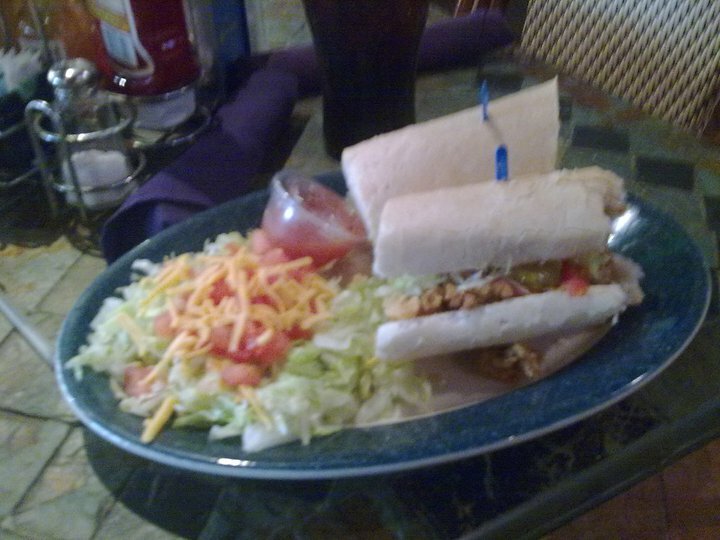 1) New Orleans has great food – this is undeniable. a) Seafood Po’ Boy. Why the Vietnamese haven’t adapted the bánh mì and take this concept to new heights is beyond me. Let’s get on it, Lee’s Sandwiches (no relation)! I literally got away from the overwhelming cacophony of the conference I attended and crammed this seafood Po’ Boy into my face without a moment of shame. 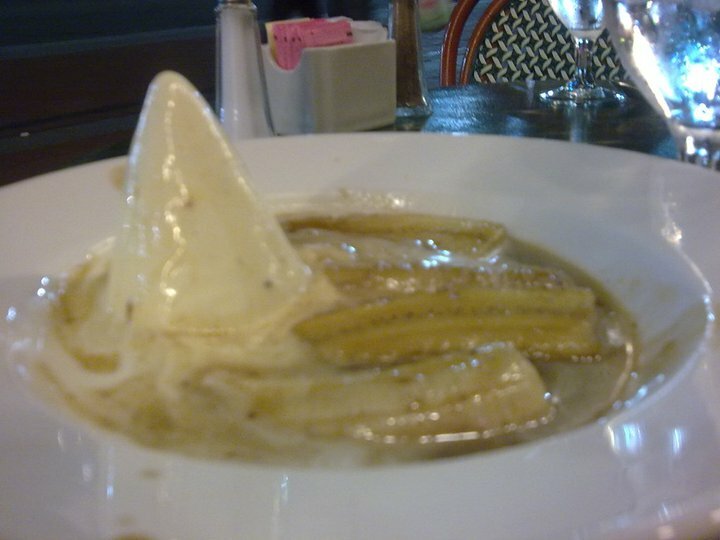 b) Bananas Foster. Apparently if you combine bananas, ice cream, and syrup and set the whole thing on fire, glory happens. Another reason why paying over $700 to attend this conference. was not a mistake. Except it was. 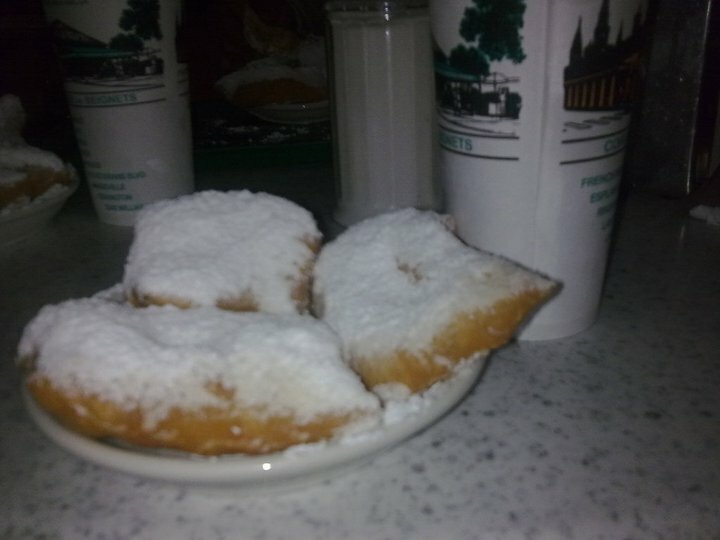 c) Beignets. My New Orleans friends told me they go great with coffee. I wonder why. These are beignets. They may look like doughnuts, they may taste like doughnuts, and they may even be prepared in virtually the same way as doughnuts, but THEY ARE NOT DOUGHNUTS. (Source: every New Orleans resident). For a culinary experience, I had a terrific time there. That wasn’t the only wonderful part of the trip. 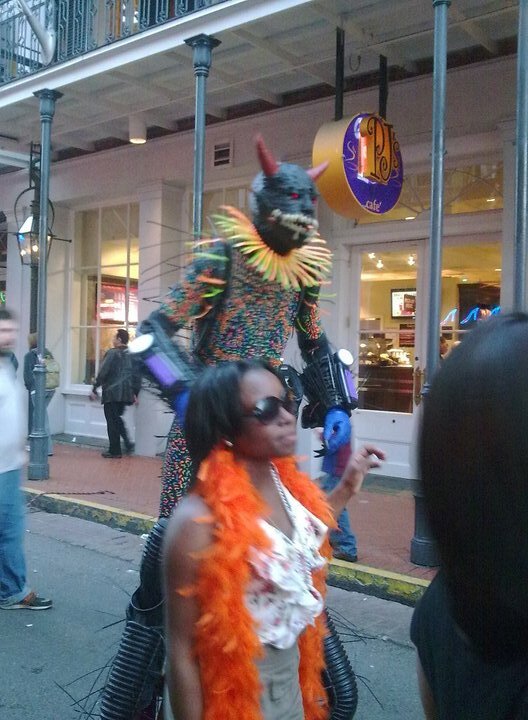 2) The French Quarter is full of music, color, and vivacity. If you’re in the famous French Quarter in New Orleans (fortunately minimally damaged after Hurricane Katrina in 2005), and you don’t hear music. I’m sorry, but you’ve gone deaf. The city is known for its brass and its rhythm, and I could not help but get drawn in by the sounds. 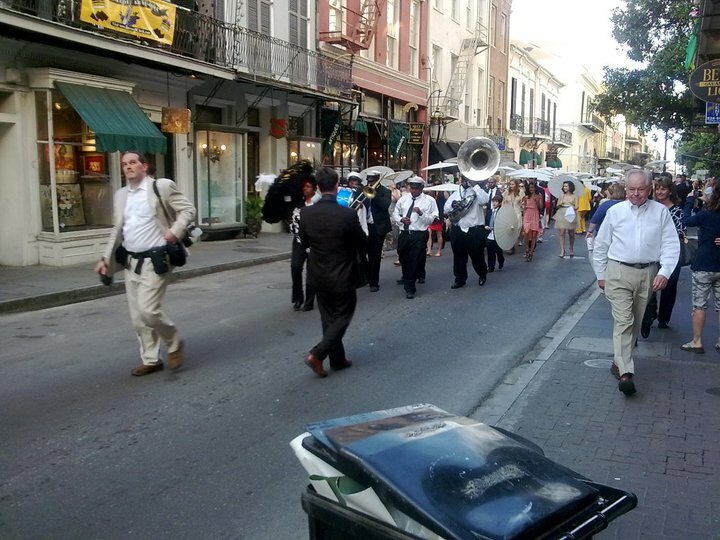 Massive, unified brass bands are not an uncommon thing in the French Quarter. 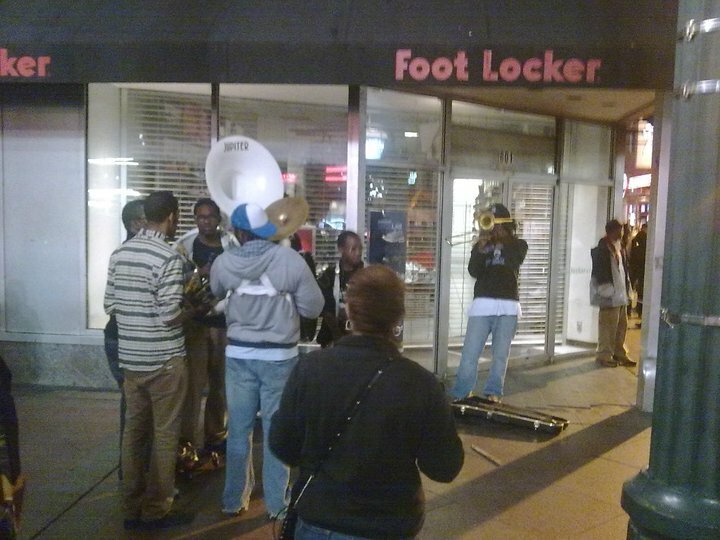 Smaller, random gatherings in the evening outside of a Foot Locker happen, too. 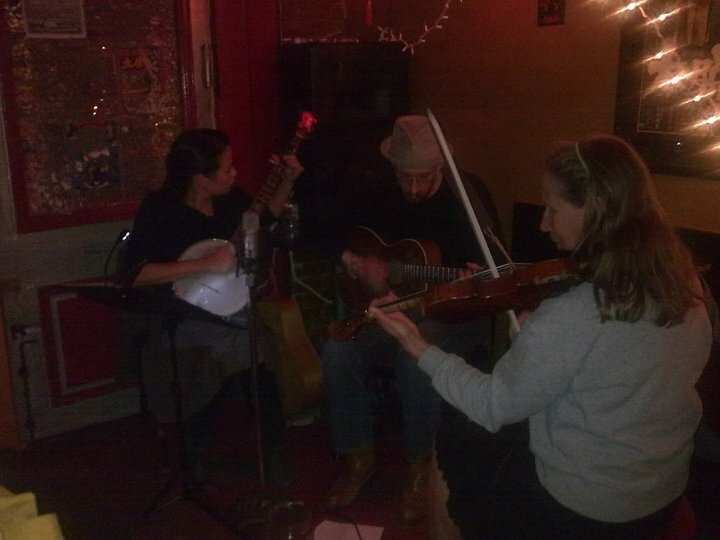 Even this Japanese restaurant hasa bluegrass band that takes requests. The lead singer looks like Ellen Page a.k.a “Juno,” which I thought was cool. 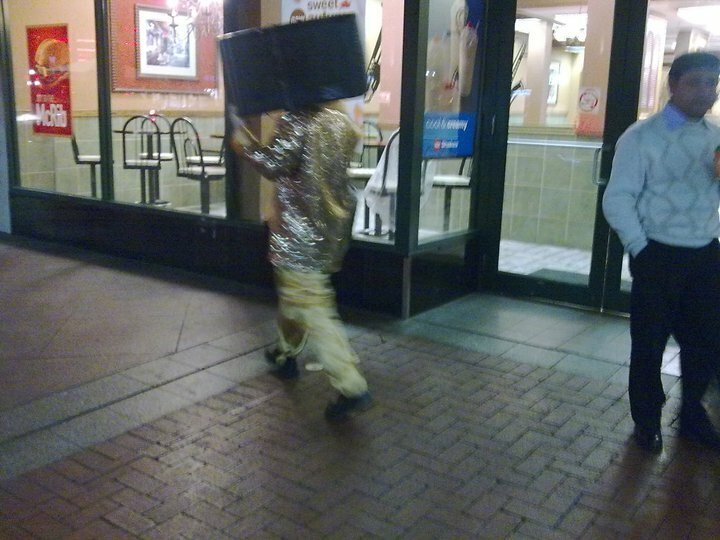 This gentleman with a massive boom box was made of solid gold. Who are you to say he was not? BOOM! You’ve just been mural’d. This…. thing, on the other hand, needs some explanation that I cannot provide as a social scientist or… otherwise. 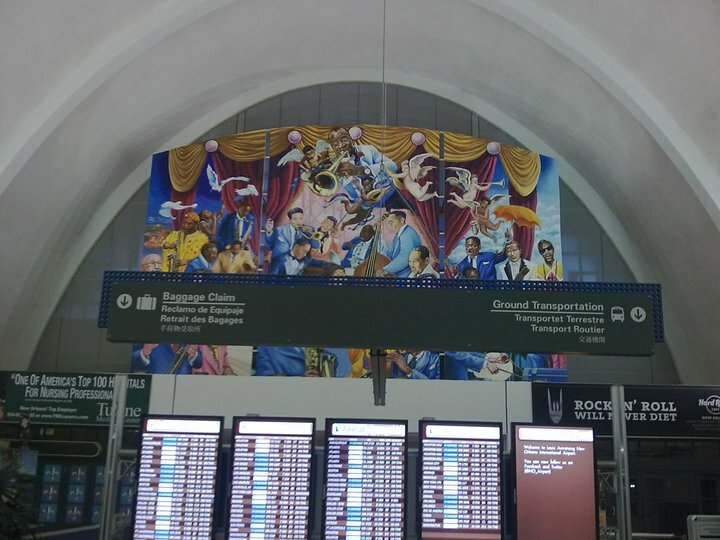 All in all, it sure seemed like I had a great time in New Orleans… but I didn’t. Why not? Well, because of this photo. Nobody showed up to my panel, so I took this picture with my old cell phone and started to contemplate my life. 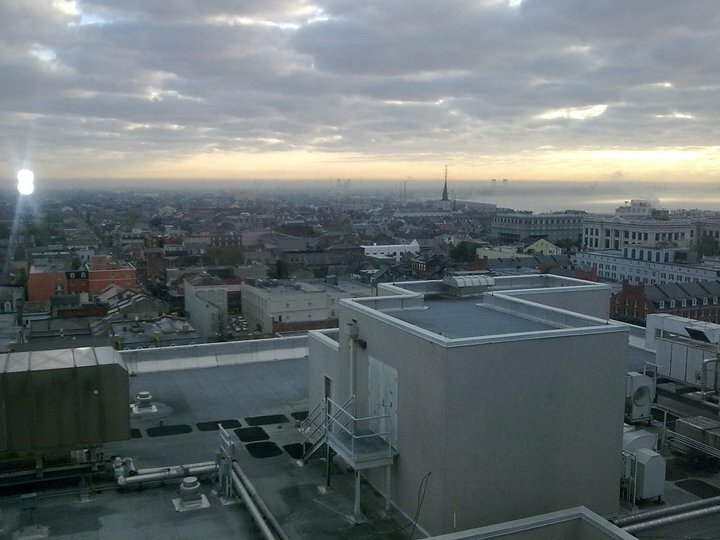 While this may seem like a majestic view of New Orleans just after day break, it is a constant reminder of who was behind me as I took this photo: no one. I served on a panel with a UCLA graduate student and a UC Riverside assistant professor, scheduled for 8am on a Sunday morning. Nobody showed up to the panel. When my fellow panelists realized this, we shrugged our shoulders and presented to each other anyway, as if we did not hear enough about our work among the three of us. $766.68 – My total estimated expenditure for this conference. Over 1/3 of my monthly fellowship stipend – gone. Amount that my university reimbursed me for the trip: zero. Am I alone in feeling this way? Was this a vacation or a professional networking venture? Has anyone else out there ever felt like they’d rather network and present in a different manner than these highly expensive, crowded, alienating conferences? Please, tell me your thoughts about your most expensive conference trip to date..